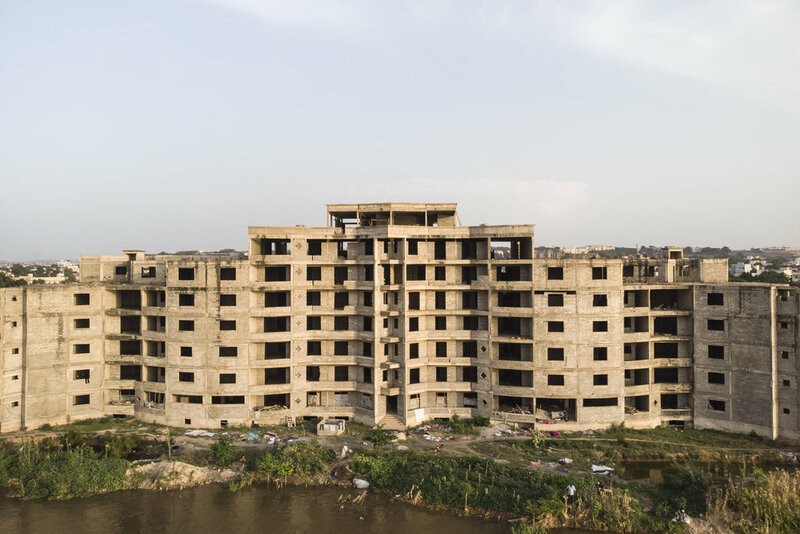 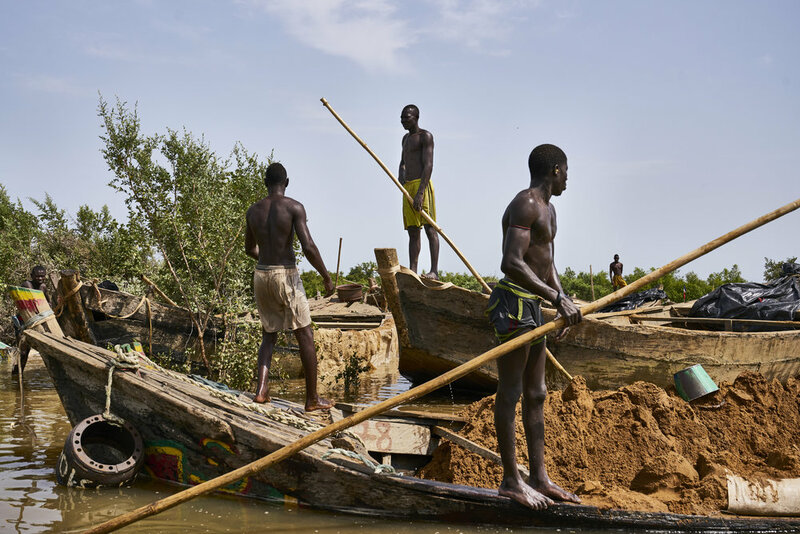 A building boom in Mali's capital Bamako, has boosted the demand for bricks made from high-quality sand dug manually from the bed of the Niger River. 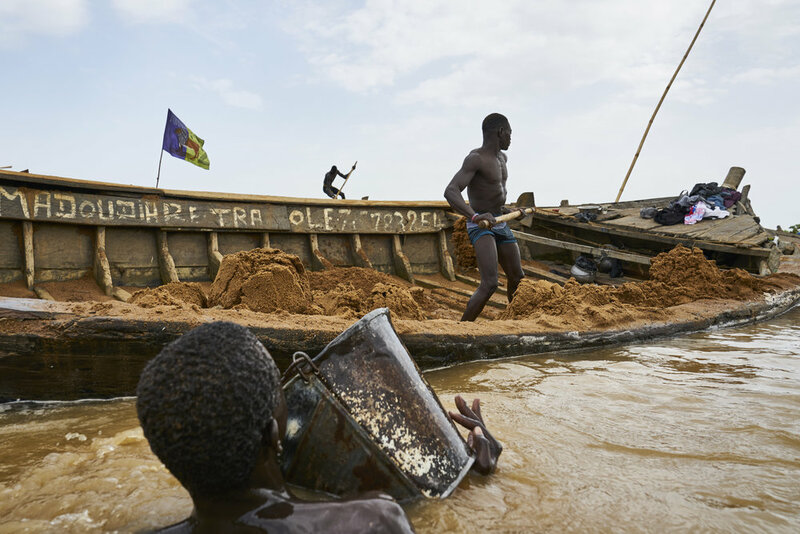 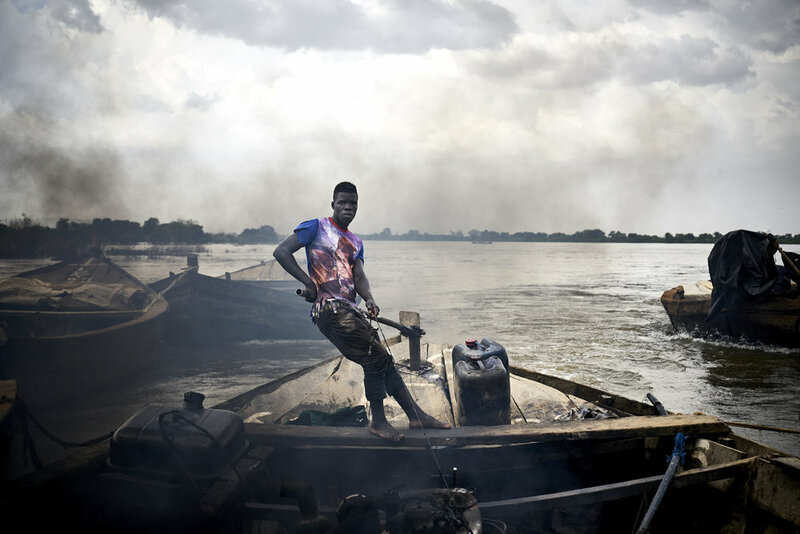 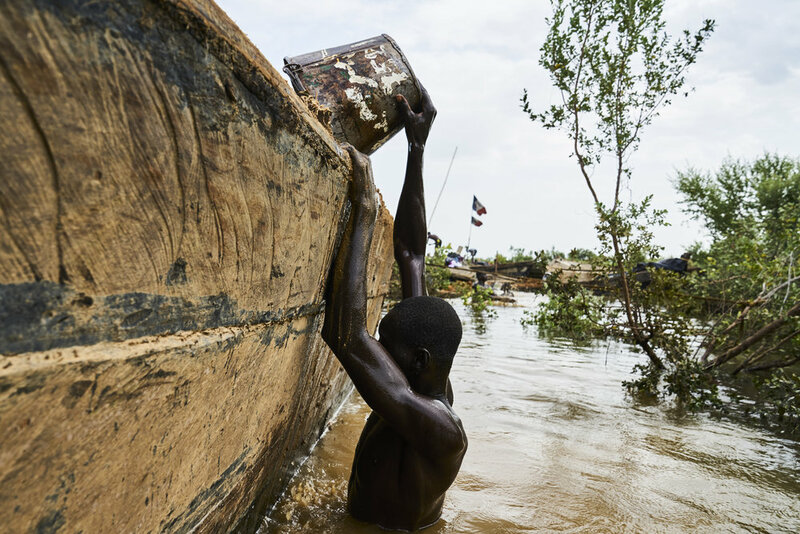 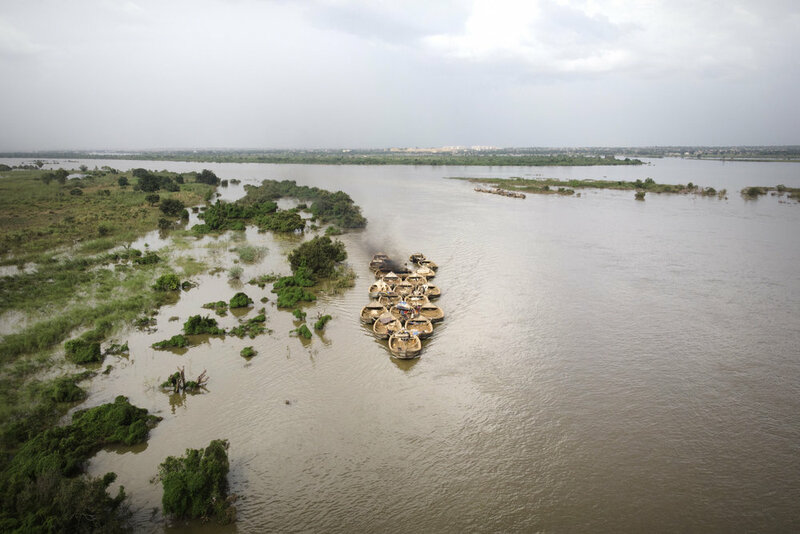 Diggers can travel more than 100 kilometres (60 miles) from Bamako to reach an extraction site, sometimes exposed to harsh weather conditions that endanger their fragile crafts. 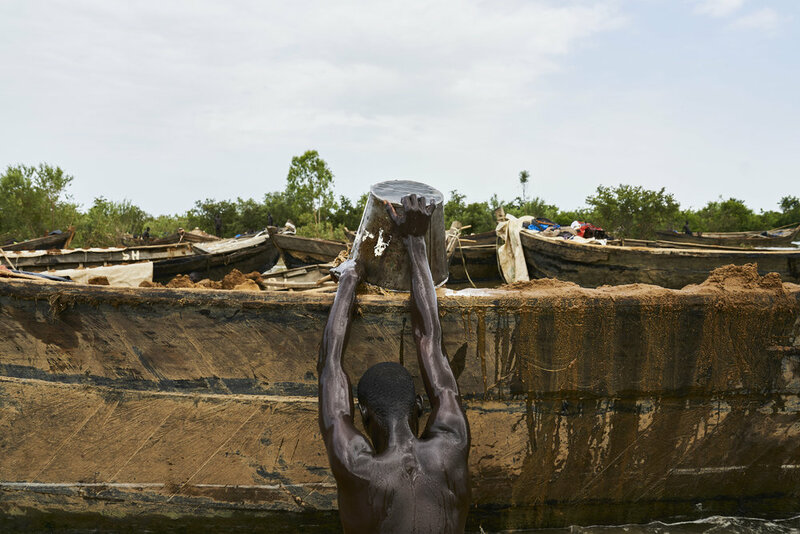 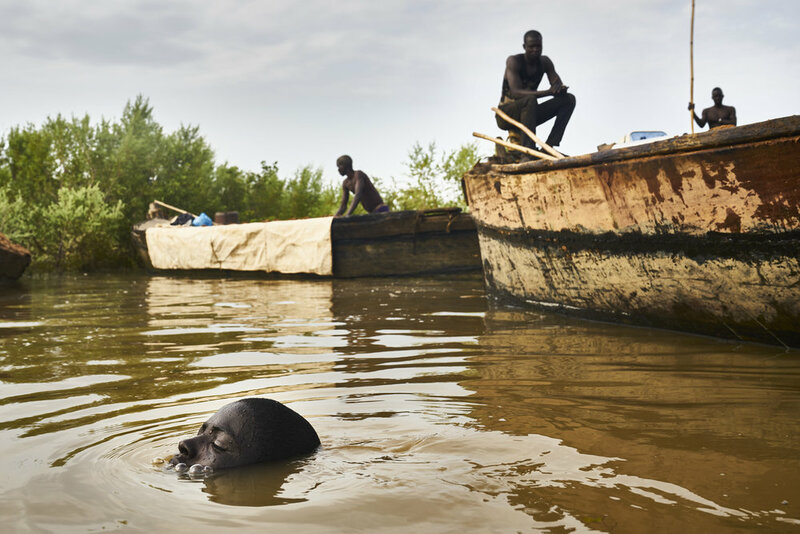 Once there, sand collectors dive down to the river bed to fill up buckets. 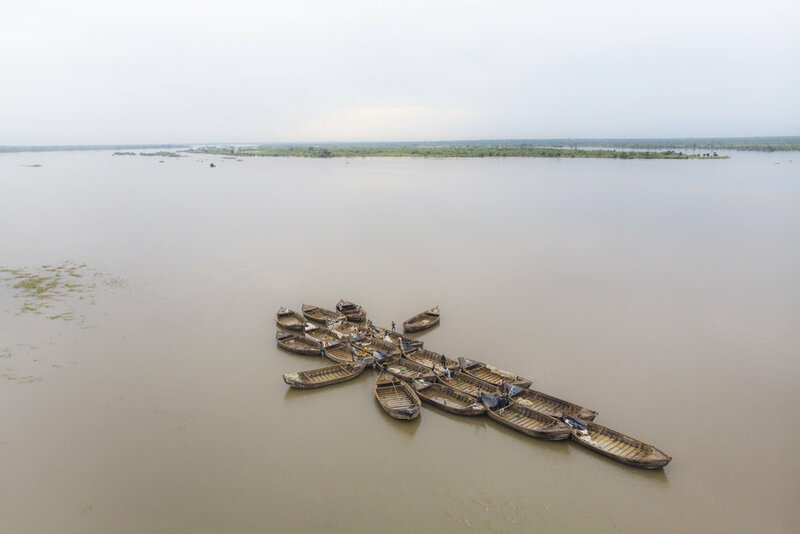 The number of extraction sites is decreasing due to the intense exploitation, which has an important effect on the river's depth and its ecosystem.